What Are The 10 Best Documentaries About Modern Politics? 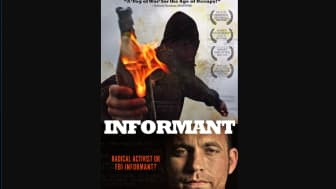 See The Trailer For "Homegrown: The Counter-Terror Dilemma"
Which Movies Won The Oscar For Best Documentary Feature Since 2000? 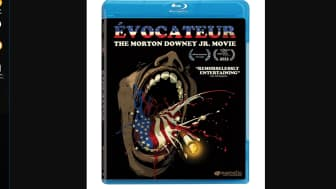 "Evocateur: The Morton Downey Jr. Movie"
"Client 9: The Rise and Fall of Eliot Spitzer"
2016 "O.J. 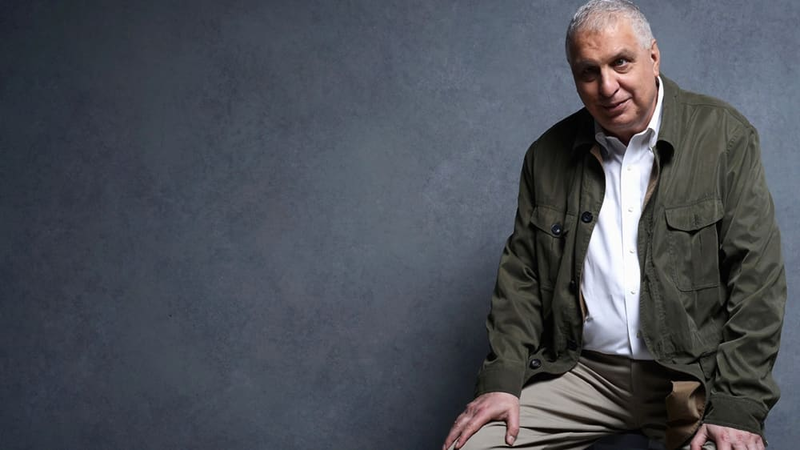 : Made In America"
2013 "20 Feet From Stardom"
2012 "Searching For Sugar Man"
2007 "Taxi to the Dark Side"
2005 "March of the Penguins"
2003 "The Fog of War"
2001 "Murder on a Sunday Morning"
2000 "Into the Arms of Strangers: Stories of the Kindertransport"
In a time when many people get their news from Twitter and other social media sites, and the rapid news cycle means stories disappear quickly, it's a good idea to slow down and take a long look at important topics. This is our list of the 10 best feature film documentaries that examine modern political debates in depth, with deft storytelling and access to information and interview subjects you may not have seen when the stories were first reported on the news. 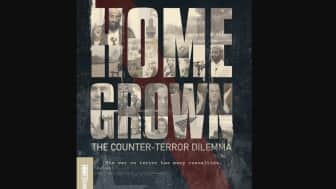 Starting us off at #1 is "Homegrown: The Counter-Terror Dilemma." Greg Barker examines the war on terror through the eyes of both intelligence officials and the family members of those who have been arrested. 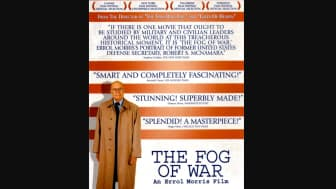 Respectful to all points of view, this unflinching look at a complicated subject builds to a surprising conclusion as the two sides confront one another for a difficult discussion about what is to be done to keep America safe. 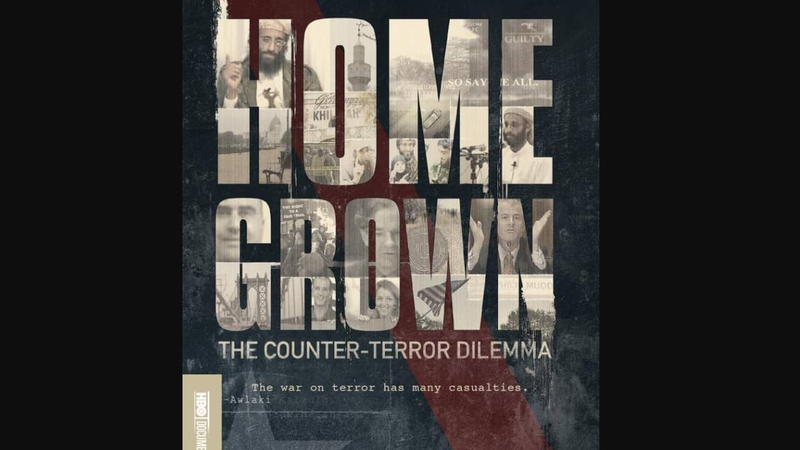 Starting us off at #1 is "Homegrown: The Counter-Terror Dilemma." 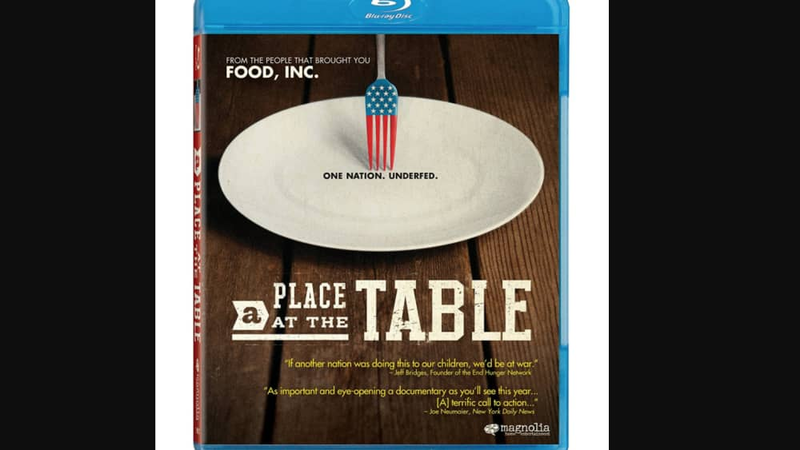 At #2 on the list is "A Place at the Table," which examines the issue of child hunger in America. 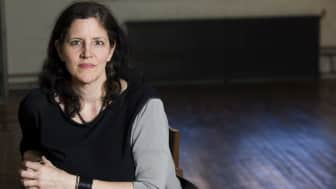 Focusing on kids and parents in different parts of the country, food stamp programs and food banks are examined, and the film offers ideas about how the government can support proper nutrition for all kids in schools. 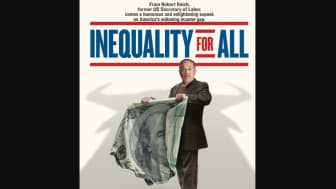 This pointed documentary zeroes in on a specific problem and doesn't shy away from advocating a particular solution. At #2 on the list is "A Place at the Table," which examines the issue of child hunger in America. Coming in at #3 is "Evocateur: The Morton Downey Jr. Movie." 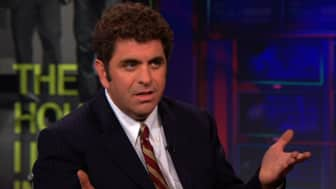 Many viewers may not remember Morton Downey Jr. and his popular daytime talk show, but it was a predecessor to the type of emotionally-charged news coverage that would become a staple of cable television. 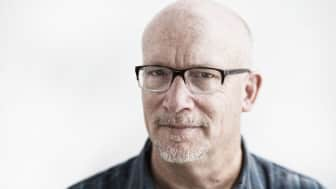 It doesn't take much imagination to see today's political climate reflected in this story about a TV host who thrived off emotion and confrontation. 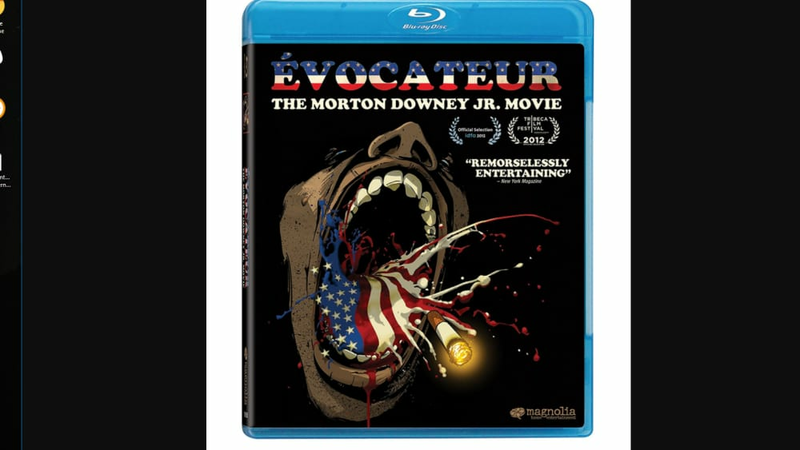 Coming in at #3 is "Evocateur: The Morton Downey Jr. Movie." 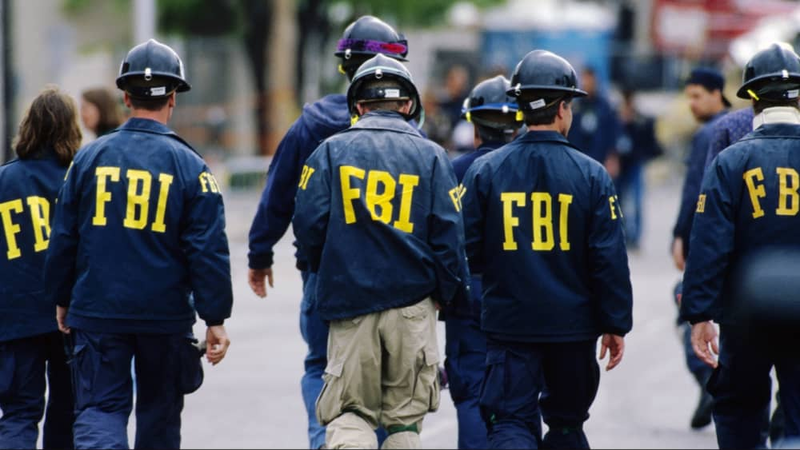 Our #4 choice takes us back to a turbulent period of American history. 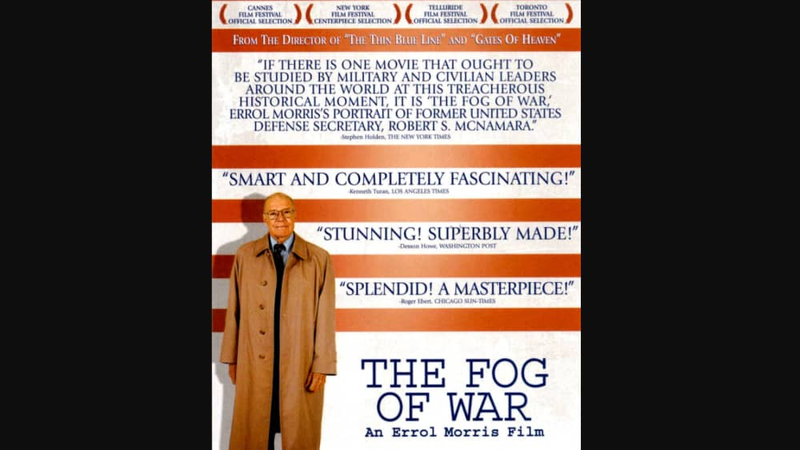 In "The Fog of War," director Errol Morris interviews former Secretary of Defense Robert McNamara about his life. McNamara reveals his successes, his mistakes, and illuminates lessons about military conflict that were particularly relevant at the time of the movie's release in 2004. Punctuated by a score from Philip Glass, the film won an Oscar for Best Documentary. 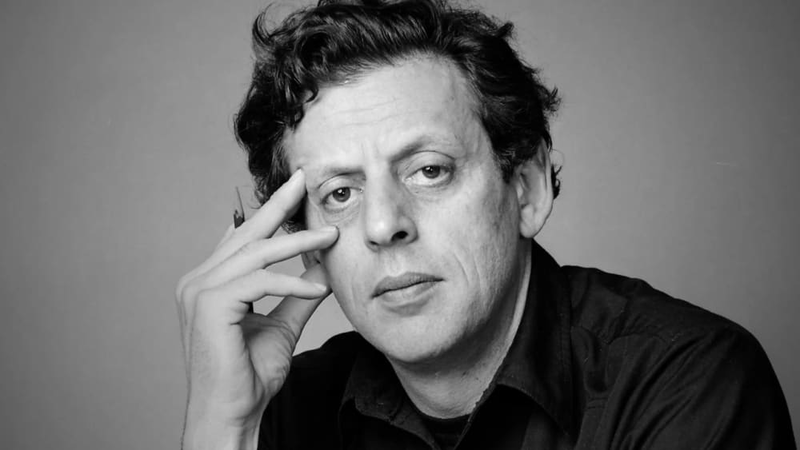 Punctuated by a score from Philip Glass, the film won an Oscar for Best Documentary. Holding down the #5 spot is "The House I Live In," which focuses on the war on drugs by giving voice to inmates who've been locked up for drug offenses. 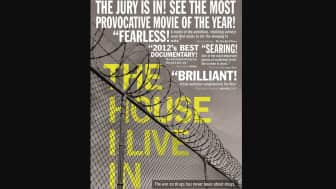 Filmed in more than twenty states, Eugene Jarecki's documentary shows the human cost of federal policies, along with the opinions of those affected, from prison guards and judges to the family members of those among the growing prison population in the United States. Kicking off the back half at #6 is "Dirty Wars." 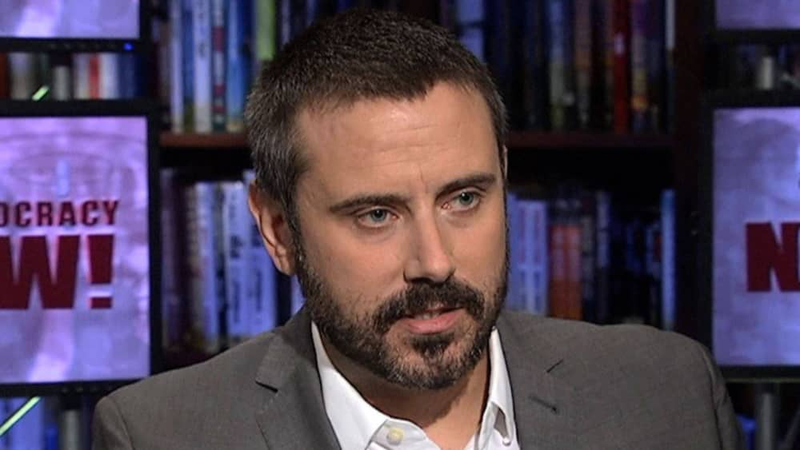 Following journalist Jeremy Scahill, the film sheds light on the Joint Special Operations Command, a secretive force that carries out operations all over the world. 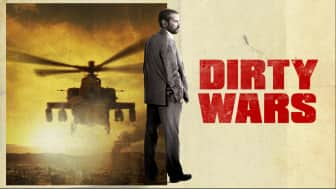 This gripping indictment of drone warfare and government secrecy will force viewers to confront the hard truths of military endeavors that are often a blip on the news radar. Following journalist Jeremy Scahill, the film sheds light on the Joint Special Operations Command, a secretive force that carries out operations all over the world. 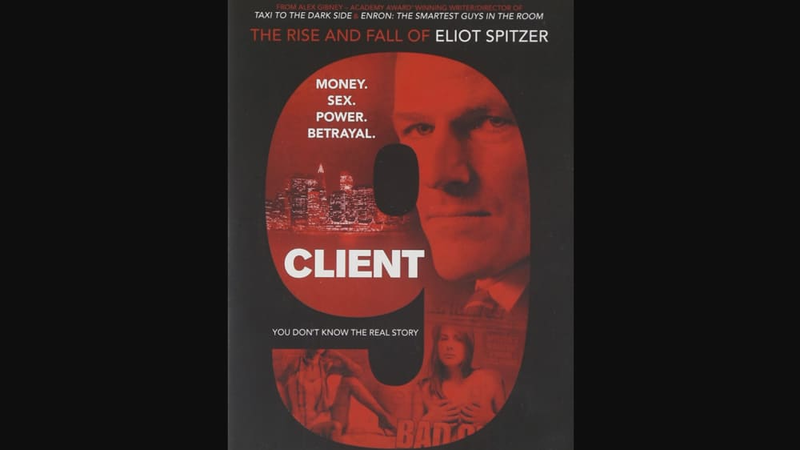 Our #7 selection is "Client 9: The Rise and Fall of Eliot Spitzer." 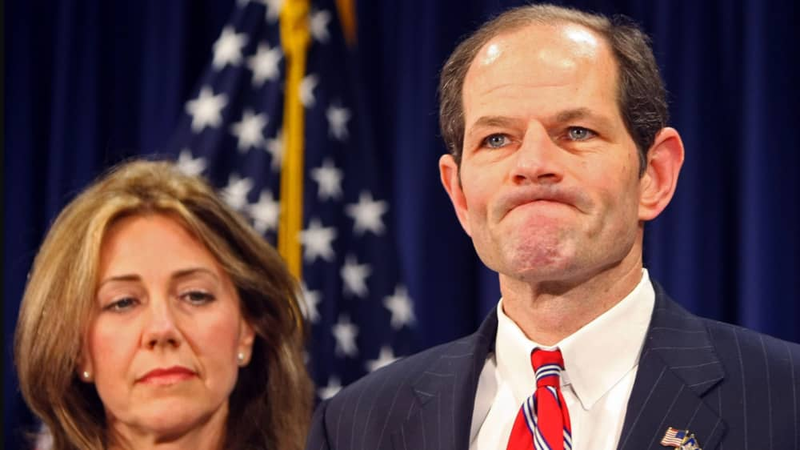 Acclaimed director Alex Gibney tells the story of a politician's downfall using interviews with former Governor Spitzer along with the enemies he made as Attorney General, as well as the escorts who brought about his demise in politics. 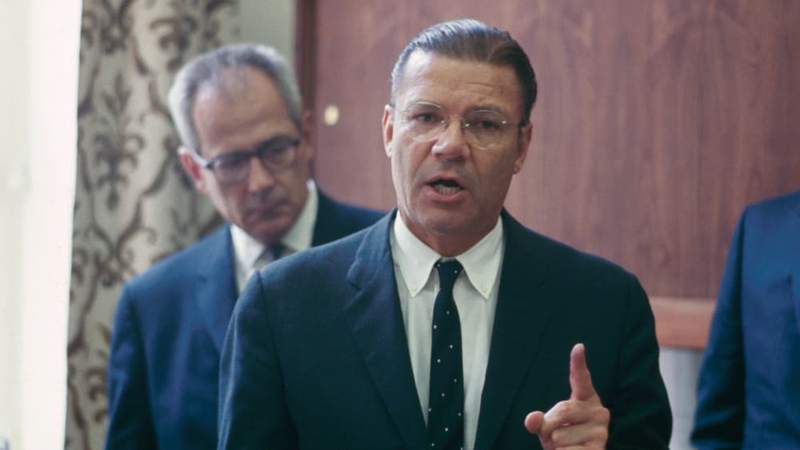 Though its subjects are sometimes unsympathetic, the film examines the repercussions of the scandal and how it affected the Wall Street reforms he sought. Acclaimed director Alex Gibney tells the story of a politician's downfall using interviews with former Governor Spitzer along with the enemies he made as Attorney General, as well as the escorts who brought about his demise in politics. 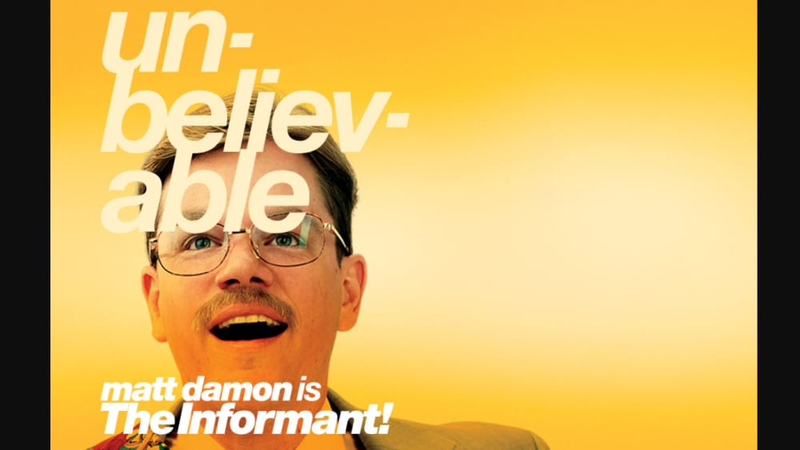 At #8 is "Informant," not to be confused with the similarly-titled Matt Damon film. 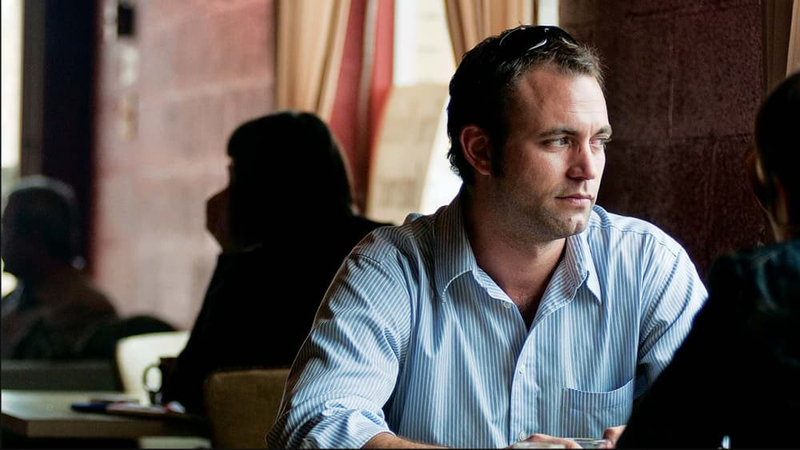 This doc focuses on Brandon Darby, a former left-wing radical who switched sides and worked with the FBI to gather evidence against other activists. 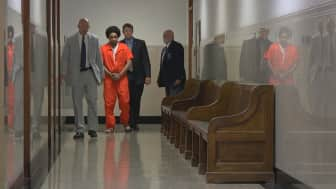 The conflicting stories provide a fascinating narrative about when political ideology clashes with personal ambition. This doc focuses on Brandon Darby, a former left-wing radical who switched sides and worked with the FBI to gather evidence against other activists. 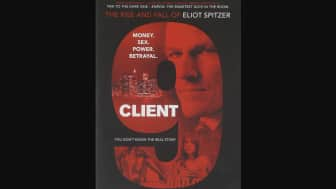 The movie at #9 features a much more partisan bend. 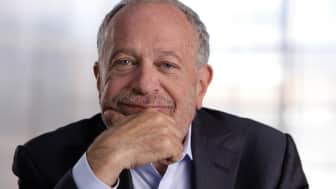 "Inequality For All" follows former Secretary of Labor Robert Reich as he lectures about the widening US income gap. 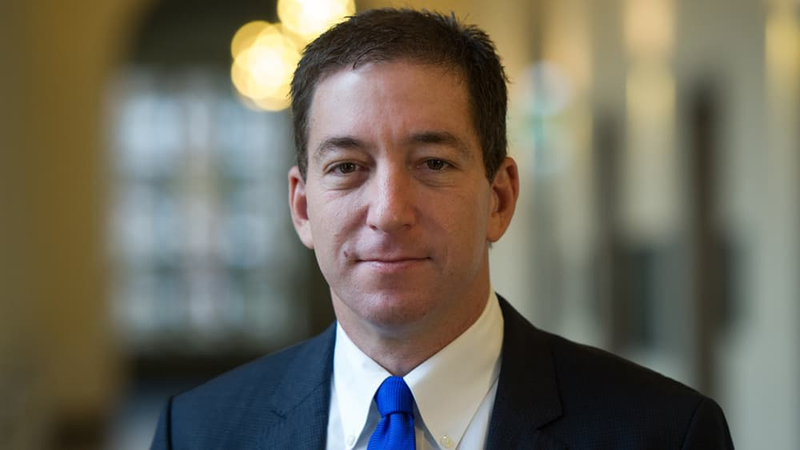 Even if viewers disagree with his politics, they'll be captivated by the man and his willingness to keep going after years of frustration with being unable to change government policy. 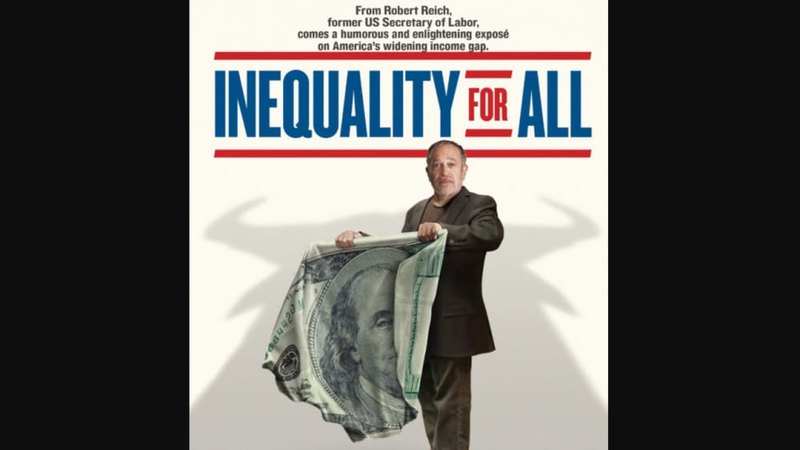 "Inequality For All" follows former Secretary of Labor Robert Reich as he lectures about the widening US income gap. Rounding things out at #10 is "Citizenfour." 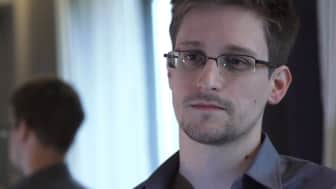 Filmmaker Laura Poitras and journalist Glenn Greenwald were right there with Edward Snowden as he fled the country and released documents in a manner some called heroic and some called treasonous. 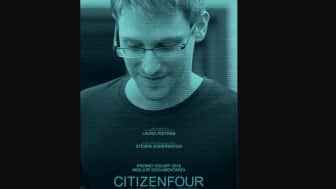 Though the minutiae of the information can become tedious, the film is a must-watch for its relevance in current debates about privacy and information leaks. Filmmaker Laura Poitras and journalist Glenn Greenwald were right there with Edward Snowden as he fled the country and released documents in a manner some called heroic and some called treasonous. The one thing all these documentaries have in common is a commitment to long-form journalism. 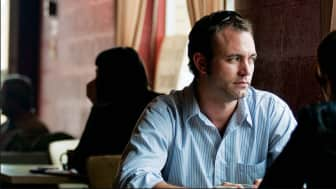 Instead of scrolling through Twitter or TMZ yet again, try one of these thoughtful and challenging films. You may walk away with a different point of view, or be unsure of what point of view to take at all.